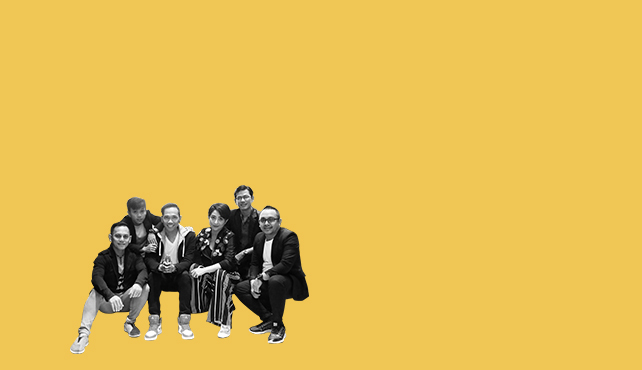 Parade is an all around band comprised of seasoned musicians & vocalists: Ronald (male lead vocal), Dilla ( female lead vocal), Edo (guitar and vocal), Erwin (bass and vocal), Nafi (drum, and vocal), Buyung (keyboards, piano and vocal). The band gathered their experiences together in handpicking songs to create something fun and exciting in their performance. Sing & Sway with Parade Live at Motion Blue Jakarta during Sing Along Night every Tuesday in NOVEMBER 2018. Enjoy a free glass of Welcome Drink with every ticket purchased. PURCHASE NOW at www.motionbluejakarta.com or RESERVE at reservation@motionbluejakarta.com. CALL +62-21-29039189 for more info.